Seagate brings over 20 years of trusted performance and reliability to the Seagate® BarraCuda® 3.5-inch HDD-now available in capacities up to 8TB. 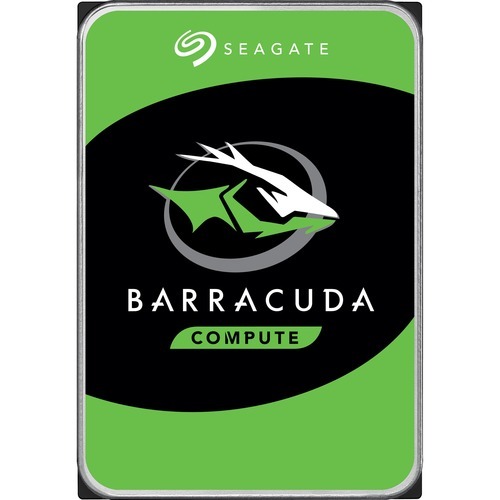 Capacities up to 8TB for desktops, BarraCuda leads the market with the widest range of storage options available. Seagate Secure®models provide Self-Encrypting Drive (SED) hardware-based data security and deliver an Instant Secure Erase feature for safe, fast and easy drive retirement. They meet NIST 800-88 media sanitization specifications and also support the Trusted Computer Group (TCG) Opal standard.